Discussion in 'Pin Trading' started by curiousdinah, Dec 26, 2018. 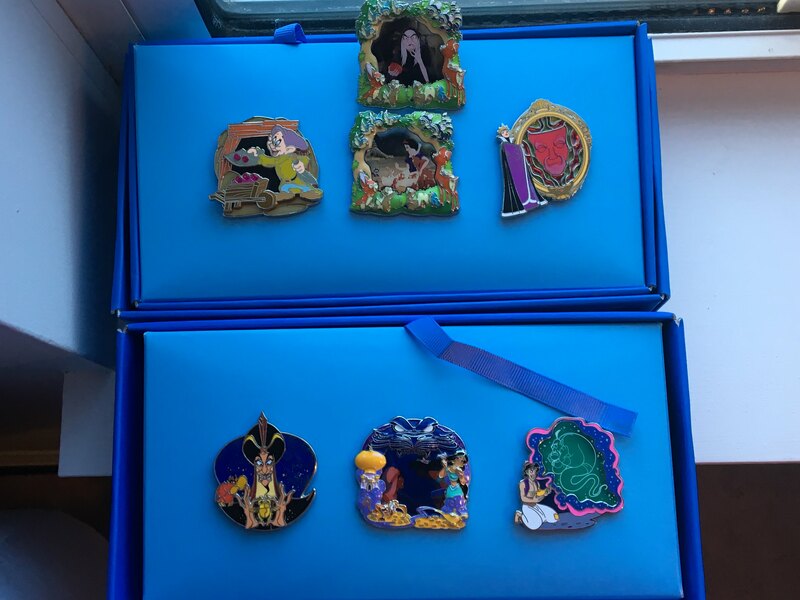 I missed the first week, and am an Alice Collector, so I would love to trade for some of the AIW pins from the first set. 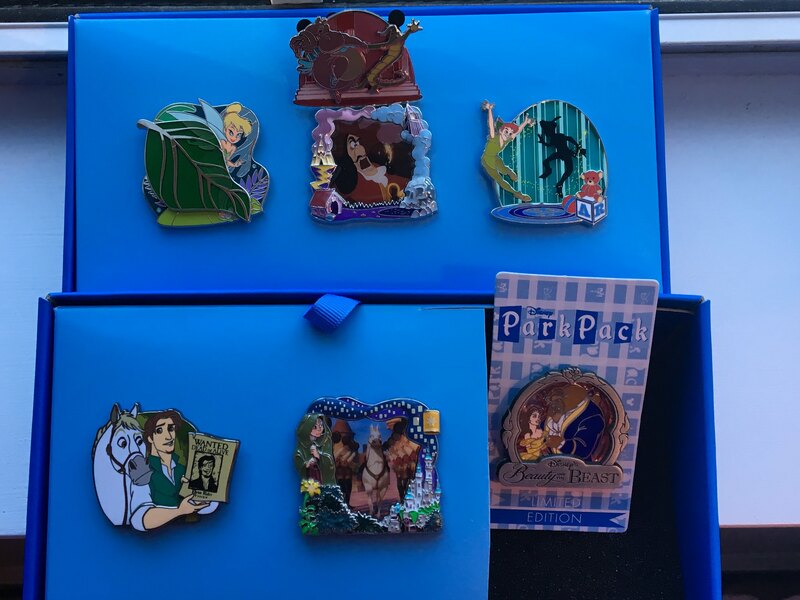 If not, feel free to ping me an offer of non-park pack pins or I can look at traders. Hey guys - Just a reminder I don't have the Mulan set.